We make you self-sufficient for business in China! If you want to be self-sufficient in your import business from China, then learning Chinese language is the key to success. 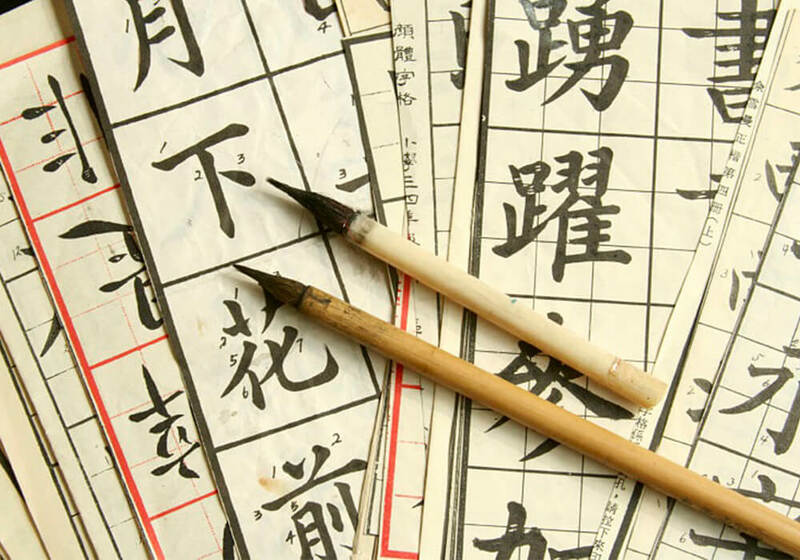 We have a qualified staff that is proficient in Chinese language both in SPEAKING and WRITING. In this purview, we are offering two types of courses for learning Chinese language (Mandarin); Basic Level and Business / Corporate Level. A two month program will enable our clients who will be our potential students to be well-proficient in communicating in Chinese language as per requirement.